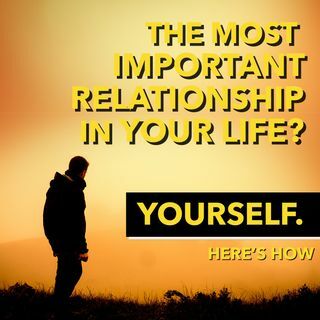 On today's show, I'm revealing the most important relationship you will ever have. This relationship will last the test of time. This is the relationship you just can't get away from, the relationship with you. We come into this world on our own and we leave on our own, this means this relationship is the most important one we will ever have. If we get this one right, all other relationships will be easier, more manageable and we will ultimately understand ourself, what makes us ... See More tick, and we will grow and find unconditional love for ourself.